Dining at the sushi counter can be an intimidating experience, especially when it comes time to order. But there is hope! Proper etiquette and thoughtful ordering can take your sushi counter dining experience to the next level. 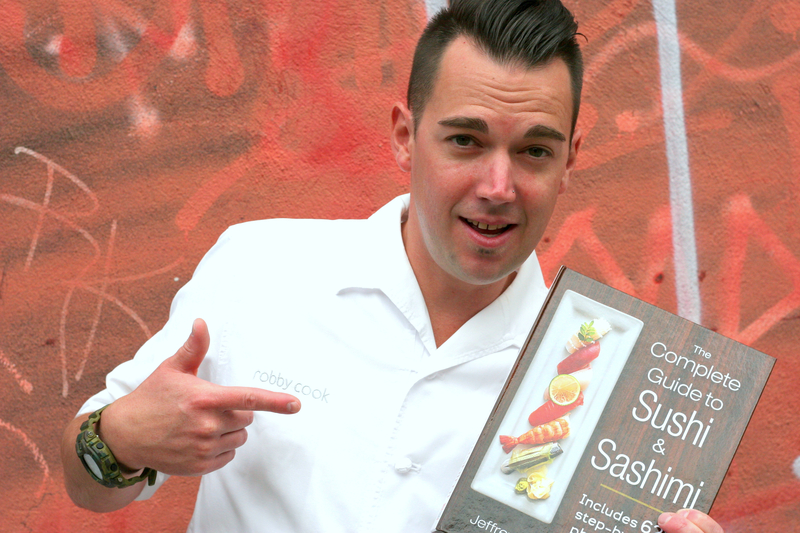 Listen in as Executive Sushi Chef Robby Cook of Morimoto NYC shares his key tips on how to order like a pro on episode 37 of Japan Eats.